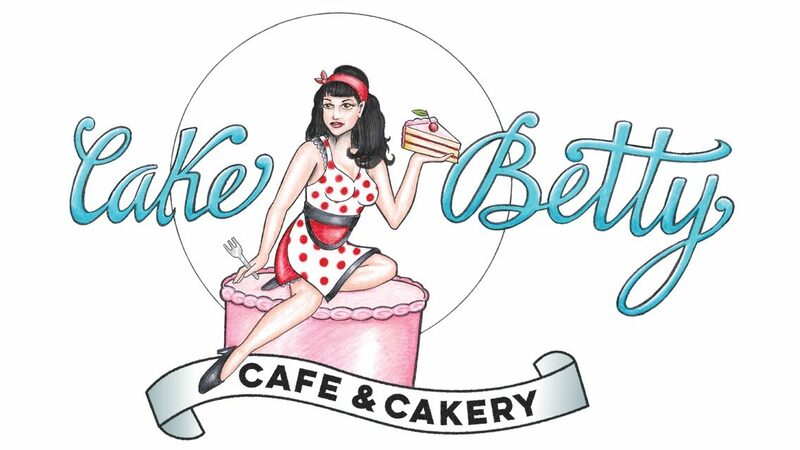 Cake Betty creates visually amazing, fun and delectable cakes in Nelson, BC, suitable for all occasions. I make cakes and cupcakes for birthday parties, weddings, engagement parties, baby showers, staff parties, holidays, and any other special occasion you might have. From elegant wedding cakes, personalized birthday cakes to charming cupcakes, my skill and expertise aim to take catch your eye and please your tummy! Geode cake, vanilla cream cake with marble fondant and sugar crystals. Gluten- free Coconut Matcha and Strawberry Tea pot cake. For more pictures see the Gallery pages. Thank you for visiting Cake Betty.